This property will not last long. 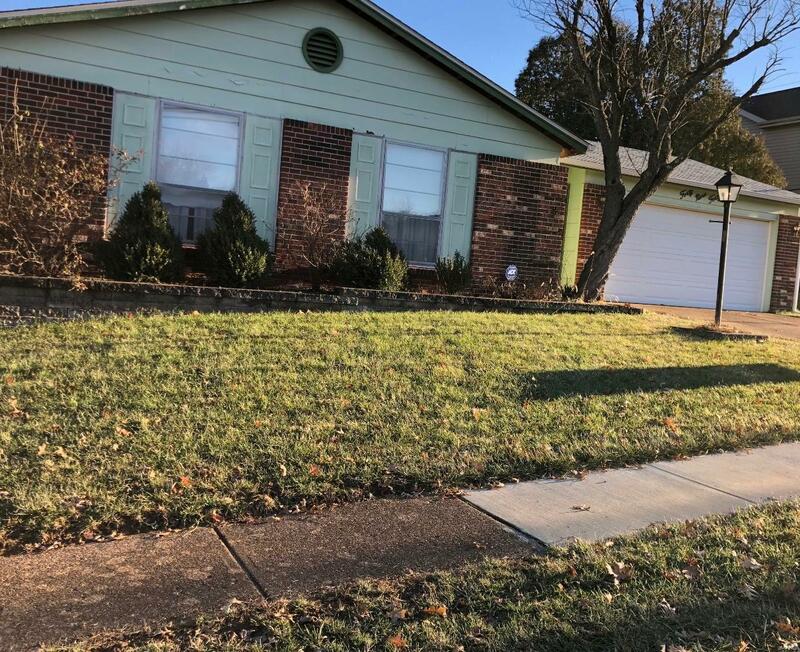 Fantastic opportunity to buy an adorable 3 bedroom, 2.5 bathroom home located in the Mehlville School District. Many extra features to appreciate; terrific location, main floor master bedroom, nice sized bedrooms, large family room with fireplace off kitchen, 2 car garage, big patio, fenced yard, large rec area in basement with lots of storage. Don't miss out on this property because it has so much potential. Copyright 2019, Mid America Regional Information Systems, Inc.(MARIS). All rights reserved. Powerhaus Realty does not display the entire IDX database of Mid America Regional Information Systems, Inc. (MARIS MLS) on this web site. Property listings of some REALTOR® brokerage firms have been excluded. Listings displaying the MARIS logo are courtesy of the participants of Mid America Regional Information Systems Internet Data Exchange. Information provided deemed to be reliable but is not guaranteed to be accurate. Buyers are advised to verify all facts before making a decision on purchasing a property. No warranties, expressed or implied, are provided for the data herein, or for their use or interpretation by the user. Mid America Regional information Systems, Inc. (MARIS) will not be held responsibility for the content of such records. Last Updated On: 2019-04-19.